The Trump administration just replaced the country's top medical officer: the surgeon general. And for the first time, it's someone who's not a medical doctor. Obama-appointee Vivek Murthy was asked to resign Friday. 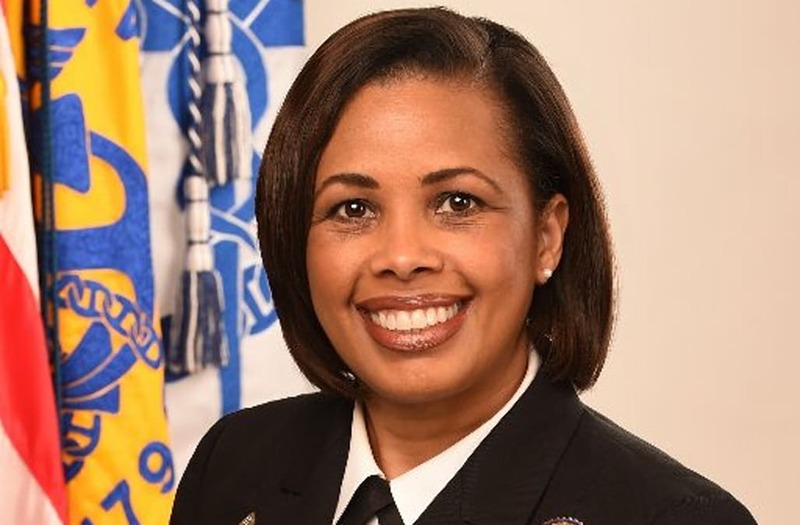 His replacement: Rear Adm. Sylvia Trent-Adams, a nurse who was serving as the deputy surgeon general. Trent-Adams isn't the first nurse to hold the position, which doesn't actually require someone to be a physician. Surgeons general rarely make news unless they challenge the president politically. Murthy made waves during his nomination because of his opinion that gun violence constitutes a public health threat. He's also been a vocal supporter of Obamacare. Trent-Adams has worked in public health since 1992. She served as an Army nurse officer and holds a bachelor's degree in nursing, a master's degree in nursing and health policy, and a doctorate in philosophy.